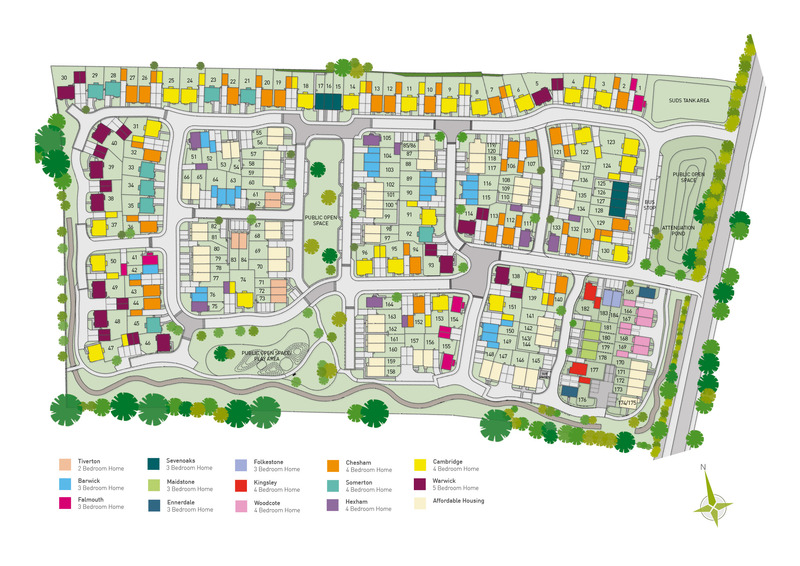 £1,000 per month towards your mortgage for 6 months when you reserve plot 112 by 28th April. 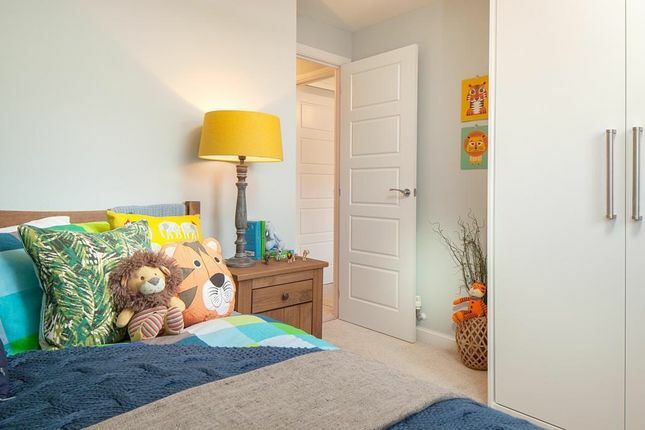 A four bedroom family home with a spacious open-plan kitchen/dining room, perfect for entertaining friends and family with a separate lounge on the ground floor. 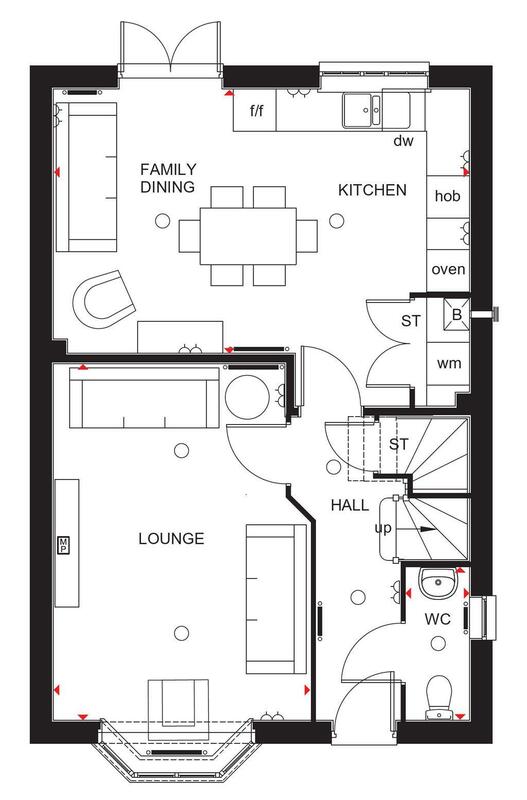 On the first floor there are two good sized double bedrooms and two single bedrooms. 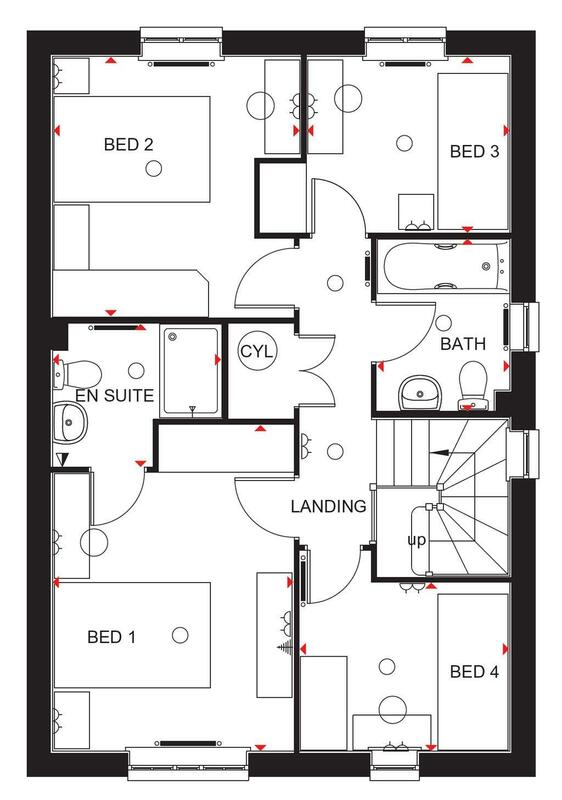 In addition to this there is an en-suite shower room to the master bedroom and a family bathroom.